Amanda Schulze is obsessed with building brands. Born and raised in Oregon, Amanda moved to Madison, Wisconsin in 2008 to work for a major bicycle company. Over the next eight years, she discovered her love of researching customer needs, building communities, connecting with people, and solving problems by focusing on the human experience. She developed the first-ever women’s brand ambassador and women’s mechanic scholarship programs for the company. Today, with 15 years of experience working with brands both big and small, Amanda consults with brands to create positive change, taking both an analytical and intuitive customer-centric approach to product design, brand engagement, messaging, and innovation challenges. Her passion for transforming organizations into customer-centric, purpose-driven brands is at the heart of why she founded Lithia Effect. The name Lithia comes from Lithia Park in Ashland, Oregon. 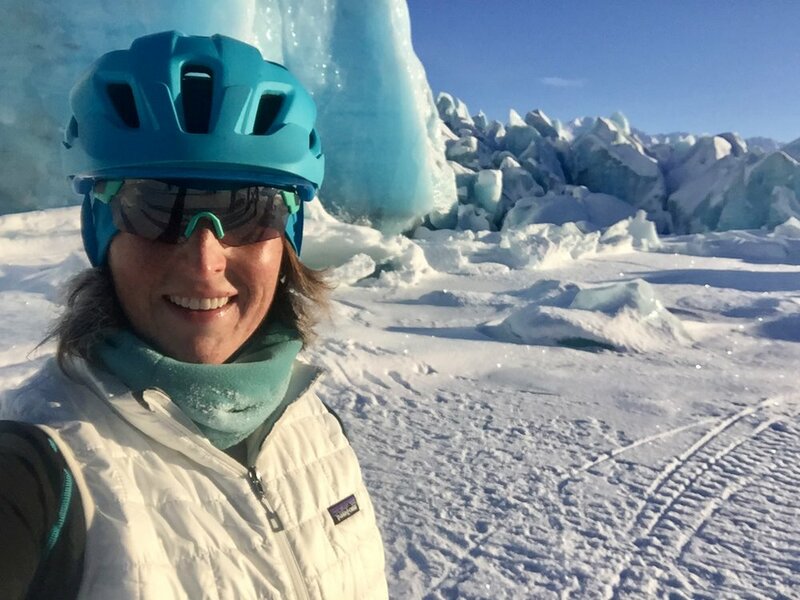 The Lithia Effect is the feeling you get when you band together with nine other women on a cold February day to ride fat bikes to a glacier in Alaska. It’s what happens when you assemble a tribe of brand ambassadors who help other people recognize their ability to accomplish things they never had the courage to try. It’s the sense of fulfillment you get when you help a bicycle retailer roll out an advocate program that breaks down barriers and provides meaningful community engagement that directly and positively impact sales. It’s creating an inclusive environment and inviting in people from demographics frequently underserved and often ignored. The Lithia Effect is a win-win that happens when brands grow sales by fostering consumer engagement that leads to life-changing experiences and nurtures a supportive community. Creating the Lithia Effect is what drives Amanda. And it’s what she strives to bring to her brand partners as they build and grow authentically customer-centric businesses.